How Can I Manage My Mac Fleet? 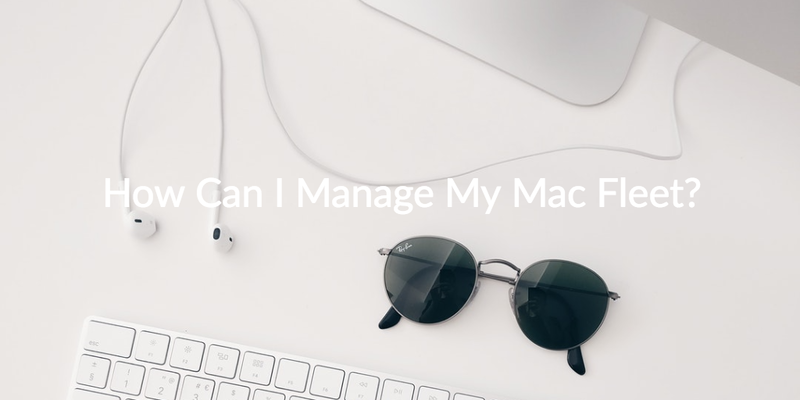 Home » Blog » How Can I Manage My Mac Fleet? Yes, there is a new solution, and it’s called JumpCloud Directory-as-a-Service®. However, first we need to take a look at the identity and access management (IAM) space. Doing so will make it clear why IT admins should seriously consider managing Mac systems with JumpCloud’s cloud-based directory services. 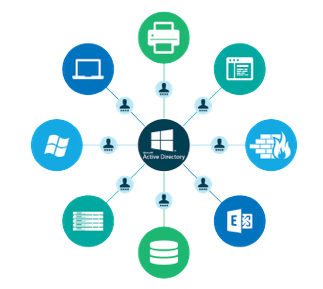 The reason managing Mac fleets has been such a challenge is because the main directory service over the past two decades, Microsoft® Active Directory®, was built to manage Microsoft solutions. When it was created, the network consisted of Microsoft Windows for systems, Microsoft Office for applications, and Windows Server for files. 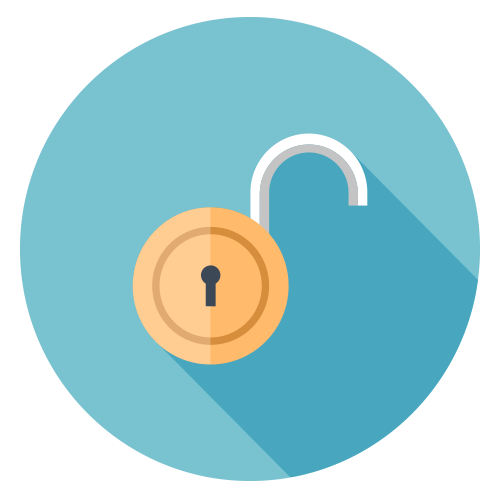 Active Directory worked great in this locked-in environment, and it became part of Microsoft’s strategy to hold onto their monopoly within IT organizations. When Mac systems started slipping into the office, IT had no way of managing these non-Microsoft workstations because of Active Directory’s locked-in nature. User management was painful and less secure, and there had been no equivalent to GPOs for Mac systems. For many years, IT admins have been left with either manual management, or the prospect of purchasing additional management tools that only end up increasing their operational overhead and cost. The thing is, Mac systems haven’t been the only new resource to disrupt the workplace. The modern office is now taking advantage of cloud infrastructure, web applications, and other modern IT solutions. So, IT admins have started to rethink their approach to management tools. Many IT organizations are shifting to cloud solutions that are cross-platform by design and optimized for a heterogeneous environment. JumpCloud offers a cloud-based identity provider just like that. So, the answer to, “How can I manage my Mac fleet?” is to use the cross-platform capabilities that Directory-as-a-Service has to offer. JumpCloud Directory-as-a-Service is one of the strongest examples of a cross-platform IT management tool hosted in the cloud. IT admins can tightly manage their Mac users and systems on the same web console as their Windows and Linux systems and users. Our Commands feature enables IT to remotely execute tasks like making sure all systems are patched. Using a myriad of scripting languages, IT admins can run a command manually, on a schedule, or when notified of an event via a WebHook. Additionally, IT can remotely manage system behavior using Policies. Without any scripting required and just a couple of clicks, IT organizations can set policies like having screens lock after a set time of of inactivity. Deep system management is just the beginning of how IT admins can take back the reins of identity management. 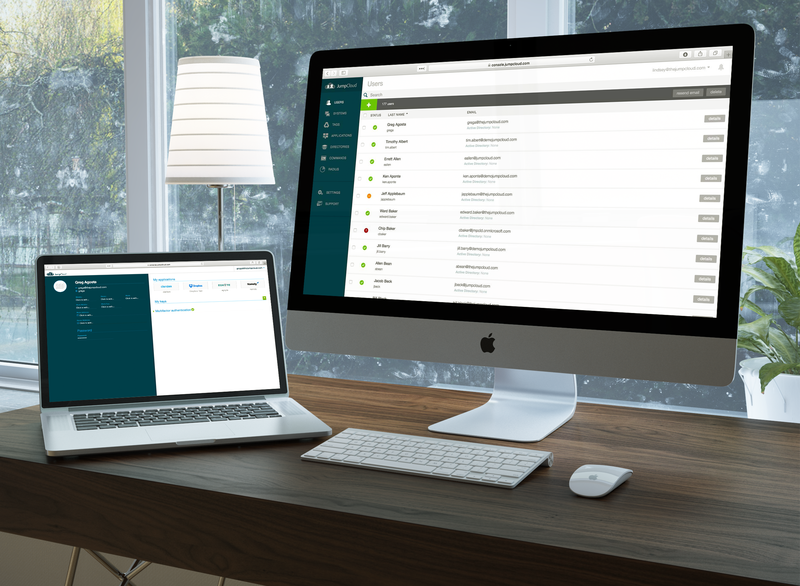 JumpCloud’s agnostic approach makes it possible for IT organizations to properly manage user authentication to on-prem servers and those hosted in AWS® or GCP®; legacy applications like JIRA® and Confluence®; web-based applications such as Salesforce™, G Suite®, and Office 365®; Samba based file servers and NAS devices; and wired and WiFi networks. So, not only can you gain control over all of the systems in your environment, but you can also secure user access to all of the other resources they use on a daily basis. Experience our Mac management capabilities in action by reading Kilimanjaro SAR Limited’s customer Q&A. If you still find yourself asking, “How can I manage my Mac fleet?” please reach out to us. We’d be happy to answer any questions you might have. However, if you are ready to dive in, sign up for a free account. You will have full access to all of our features and your first ten users are free forever.